Trieste, a small masterpiece looking over the Adriatic Sea, hides many surprises among its characteristic streets and squares: Let’s discover together its best 5 ancient cafés! The administrative center of the Friuli Venezia Giulia region is mostly known for its fascinating squares and architecture, and for the Bora, the typical cold wind that tests citizens and tourists in winter. But the region’s most important harbor hides something more. Trieste is “the city of coffee”: it’s not just a drink, but a piece of the city’s soul, seen the impressive amount of cafés that the citizens of Trieste built in honor of these beans. During the years, Trieste’s people made up their own language to describe every kinds of coffee they can have at a bar. Not even other Italians can understand them! For example, the espresso is called “nero” and the coffee with milk, “macchiato” in the other parts of Italy, here is called “capo”. The cafés of Trieste played an important role in the circulation of culture and critical thinking in the old Hapsburg city. For many years, Trieste’s brightest minds decided to meet in the cafés spread over the old city’s streets rather than the middle-class homes. These are the city’s 5 most famous historical cafés. Trieste’s most ancient café was built in 1825. Founded by Tommaso Marcato, from Padua, was renamed after the Dalmatian patriot Tommaseo, after the annexation to the Kingdom of Italy in 1918. From Stendhal to Saba and Svevo, the café was and still is one of the liveliest cultural meeting point for many national and international intellectuals. Today it has the recognition of being one of Italy’s historical places and it widened the range of its products: it added the Bischoff wine-house’s trademark, one of Trieste’s historical places. Address: Piazza Tommaseo 4 / c, Trieste. Opened in 1915, the rooms of the café were finely decorated by Debelli, an artist who had already decorated the interior of two transatlantic ships at the begging of the century. Included in the list of Italy’s historical places, it received the plaque that certifies the authenticity of the interior furniture. Even though it was renovated in 2009, the café still preserves the original furniture, especially the valuable Art Nouveau style counter. 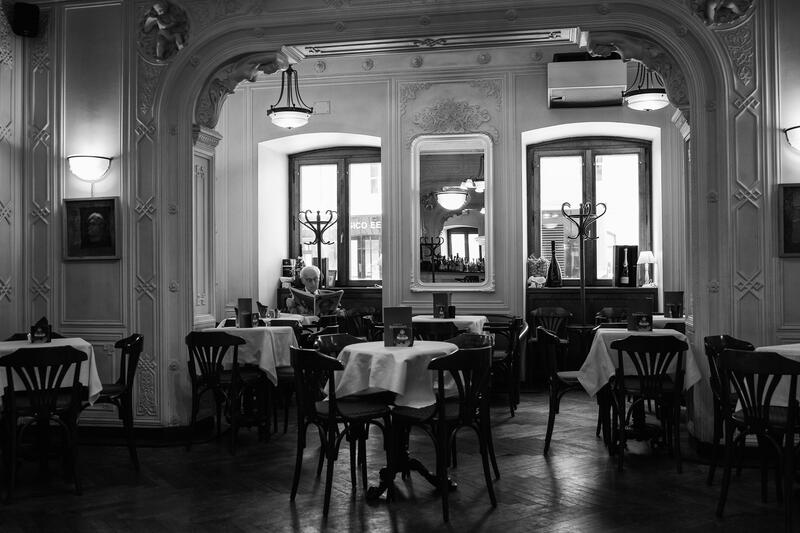 The last management change gave to the café “Torinese” a younger atmosphere, respecting its history. Address: Corso Italia 2, Trieste. 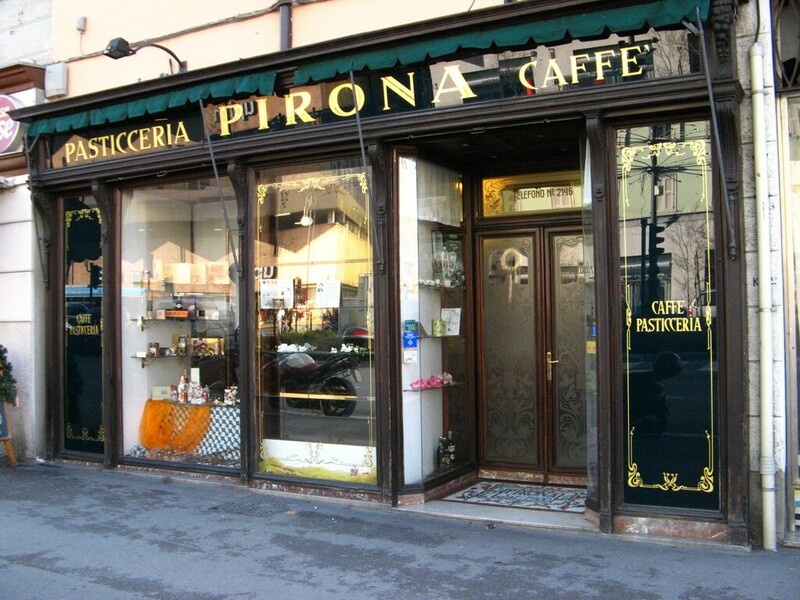 The bakery “Pirona” started its activity at the beginning of last century, in an Art Nouveau style place that still preserves the original furniture and atmosphere. Since 1991, it is enlisted as one of Italy’s Historical Places. Thanks to its delicacies, it became almost immediately a reference point for many intellectuals and writers who lived and loved Trieste: among others, James Joyce, who lived close to the bakery, Umberto Saba and Italo Svevo. 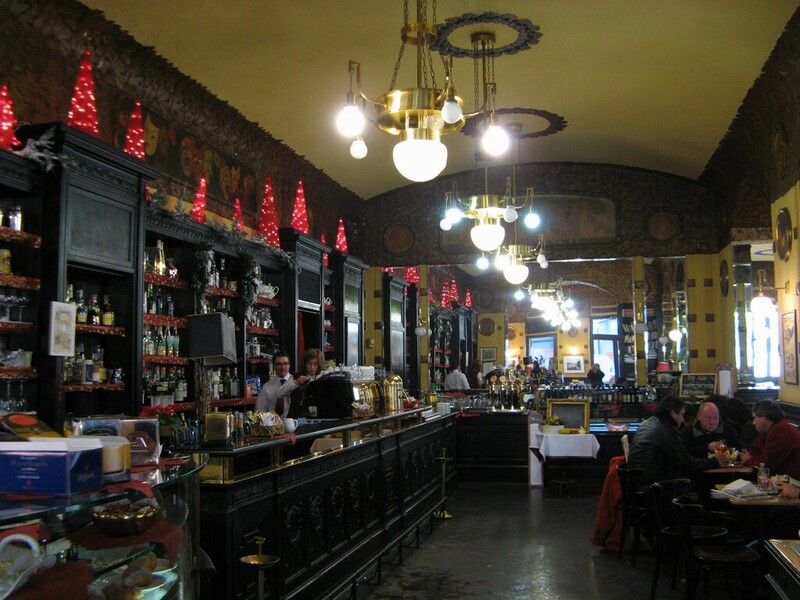 Since its opening in 1865, this café has preserved a look similar to the Viennese cafés, characterized by large mirrors and decorated with plasters and stuccos. The mirrors of the café’s small room are still the original ones. The café “Stella Polare” well represented, during the years, the cosmopolitan atmosphere of a port city such as Trieste. Appreciated by the German community, visited by many international and national intellectuals such as Saba, during WWII it became an Anglo-American ballroom. The story of this stunning café was quite troubled. Founded in 1914, the Ancient Café “San Marco” became immediately the meeting point for young irredentists (Italian patriots who wanted to be independent from the Austro-Hungarian Empire). The following year, some Austro-Hungarian soldiers devastated the café and imposed its closure. Luckily, the valuable furniture was carefully renovated thanks to the General Associations’ work, which, after WWII ensured its reopening. Today, the café lives again as a bar, a restaurant and a bookshop. Where to sleep green: Book your green holiday in Trieste and start for your quest looking for the city’s best coffee! This entry was posted in journeys and tagged coffee, historical cafés, Trieste. Bookmark the permalink.